Our story began Years ago In East Providence At Munroe Dairy our 1st dojo which the students nicknamed “the Dungeon “ is where we taught primarily Ki-Do-Ryu Jiu-Jitsu with some judo grappling added in, the workouts were very tough. 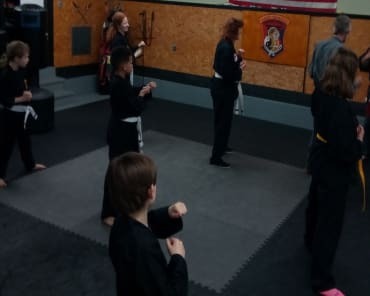 The 1st group of students were the ones who gave it that name, and it was a great time for learning and examining the art of self-defense in a very open atmosphere, I had the help of some very talented martial artist that would stop by from time to time and it just was great! 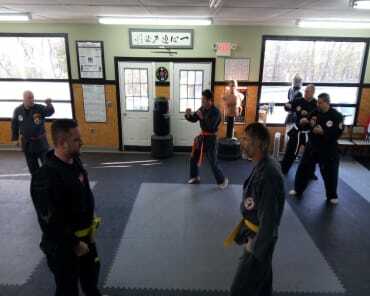 After I left my position at the dairy I decided to move the dojo closer to home, living in Warwick I found a place in West Warwick and we adopted the name West Warwick Jiu-jitsu club. 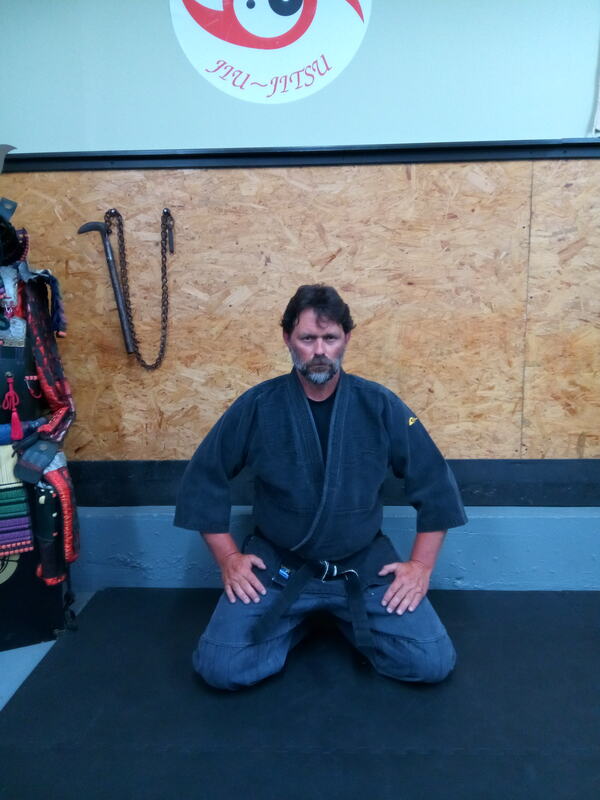 At that time I and my core group decided to make a go of it on a little more of a commercial endeavor but never giving in to the Mcdojo mentality, I wanted to offer good quality instruction, that provided old school martial arts values while keeping current in the art of self-defense. 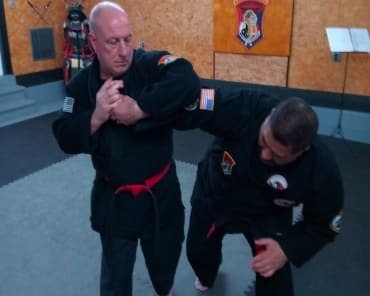 Today at the dojo we teach not only our unique brand of Jiu-Jitsu combative ’s and other wonderful systems like I.K.C.A Chinese Kenpo Karate and Suio Ryu Iai Kenpo Japanese Sword, our instructors are both nationally and internationally recognized bringing a wealth of knowledge that’s unparalleled anywhere.